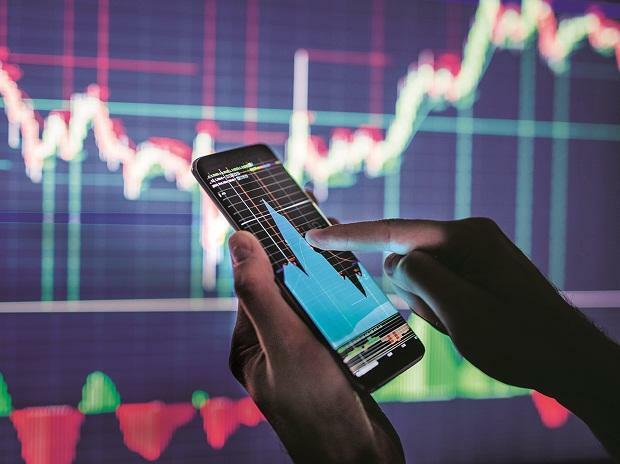 Trading sentiment in the equity markets this week will be largely dictated by industrial production and inflation data, the ongoing quarterly results as well as global cues, analysts said. Fears of a global economic slowdown have resurfaced after US President Donald Trump said he does not expect to meet his Chinese counterpart Xi Jinping before the March 1 deadline in trade war negotiations between the two superpowers. A top White House adviser last week said Washington and Beijing were still a "sizeable distance" apart in the trade talks. "On the economic front, with recent events being absorbed in price, we will be looking at large number of data that are coming in this week. WPI inflation and industrial output, all this will be eyed. With this, we expect the range to be intact for the coming days," said Mustafa Nadeem, CEO, Epic Research. Industrial production data is scheduled for Tuesday, while WPI inflation number will be released on Thursday. Corporation Bank and SpiceJet are among the major corporates which will announce their results this week. Movement of the rupee and crude oil would also be watched, experts added. Over the last week, the Sensex gained 77.05 points to close at 36,546.48 on Friday. The BSE 30-share index plummeted nearly 425 points Friday, led by a sharp selloff in auto and metal stocks amid renewed concerns over the US-China trade conflict.